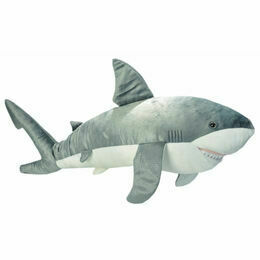 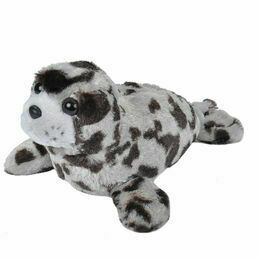 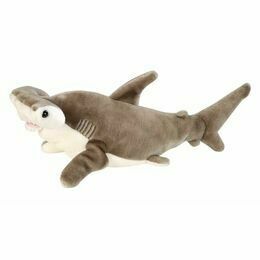 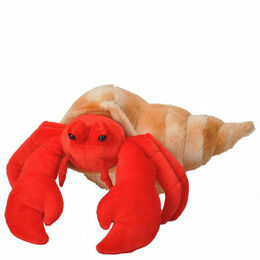 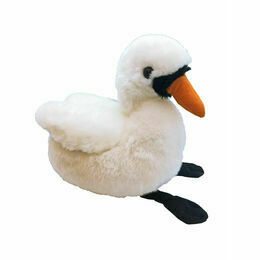 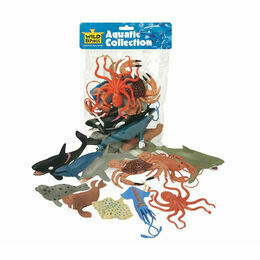 Fancy playing with your very own flippered friend? 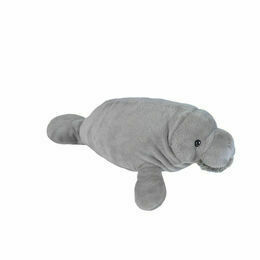 This wonderfully plush and irresistibly charming Walrus toy from Wild Republic will be a winner with any child! 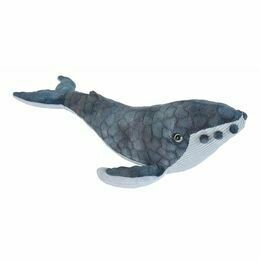 Soft enough for snoozing next to or playing with in the nursery, this toy is finished off with lifelike details that really make it stand out from the rest.